The leader of the opposition, Lulzim Basha was in the northern city of Kukes today, a stronghold of the right wing in Albania. From this city, the opposition leader accused Prime Minister Rama of the unfair measures that he has taken against residents of this northern city. 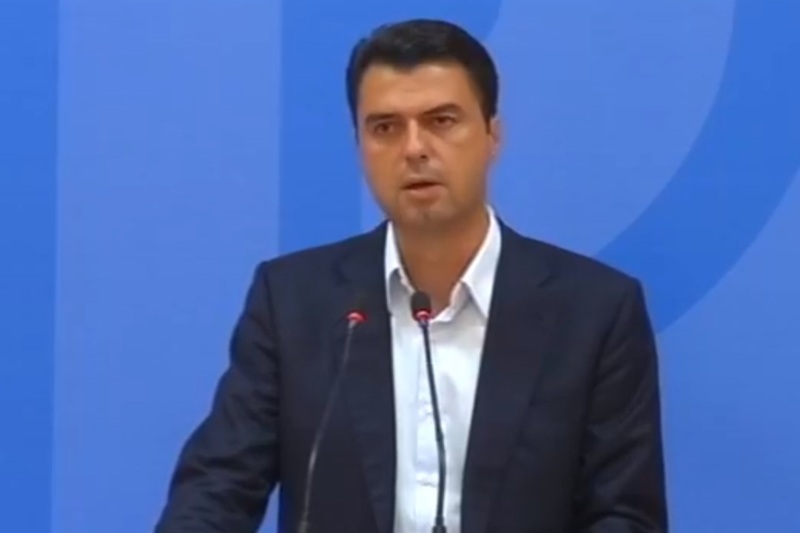 Basha promised them that once the democrats come into power, the new government will abolish all the decisions that have damaged the citizens of Kukes, starting with the toll charge introduced on the highway linking Albania to Kosovo and the closure of the university. “The toll charge will be abolished. His plan to empty this place out of its people will come to an end. One of the other steps that we will also take is to reopen the University of Kukes. We will pay professors with the budget money in order to have here a university center of scientific research”, Basha said.